Restaurant Review: TRUFFLE first ‘5 star 100% Halaal Fine Dining Bistro’ in Cape Town not yet ‘5 star’! The bottom end of Chiappini Street has housed two of my favourite restaurants in their time – Bruce Robertson’s The Showroom and Cormac Keane’s Portofino, both the talking point of Cape Town in their time. 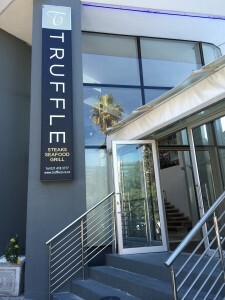 After a surprisingly long tenancy by low class Leaf, a smart ‘5 star 100% Halaal Fine Dining Bistro‘ has opened, called TRUFFLE. 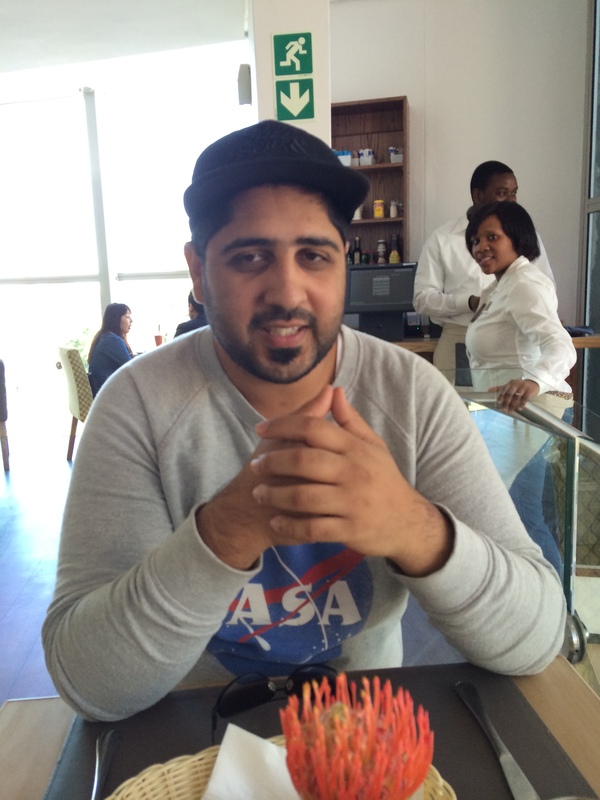 The restaurant was opened to offer top-end Halaal cuisine, which has not been available in Cape Town before. 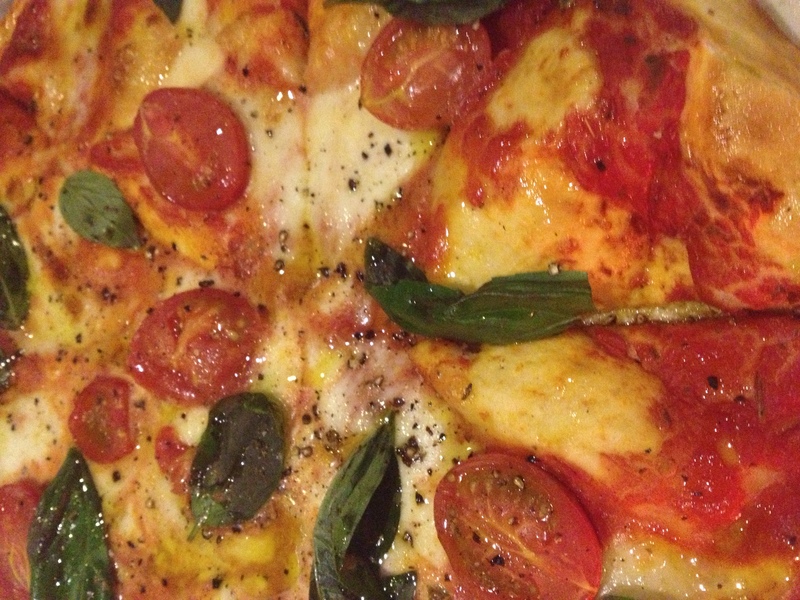 The name was chosen for its association with indulgence, which is echoed throughout the restaurant. 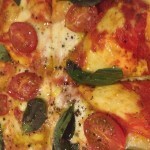 Restaurant Revisit: Seelan Restaurant & Bar has a touch of St Tropez! 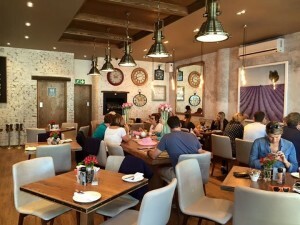 I had been invited to try Seelan Restaurant & Bar a few days after it opened in March, and it was still in set-up phase at that time, a number of dishes on the menu not yet available, the menu and winelist not being perfect, and the service still needing to be streamlined. 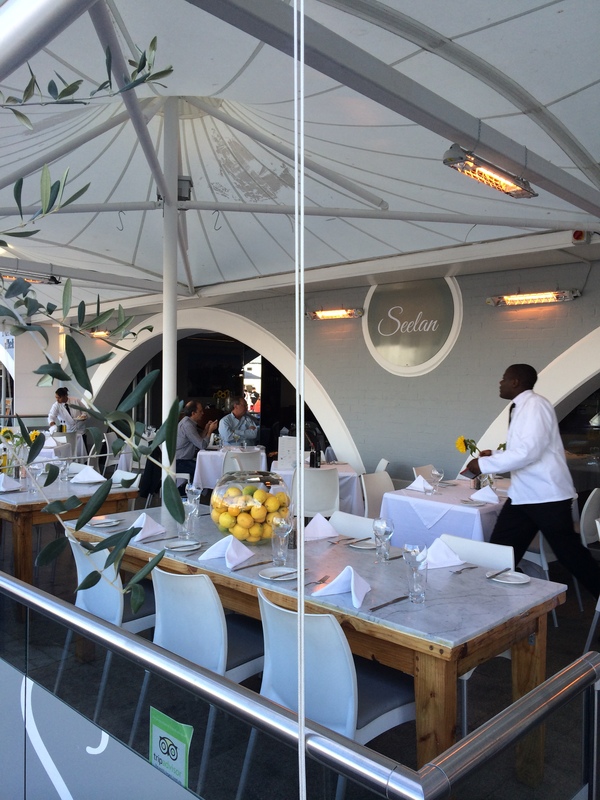 The restaurant’s new PR company Communication Services Africa invited me for a return evaluation, yesterday being a perfect day to do so, to enjoy the good weather at the outside seating, and the generous lunch. Beverage Manager Dominic remembered me from the previous visit, and provided a media release which PR executive Kyle Krok had left for me, and copied the wine list for me. He went through the ‘menu’ I would be served, but came back after the first course, to tell me that Chef and owner Seelan Sundoo was preparing a special ‘adventurous’ menu for me. I was looked after with excellent service by Marilyn Baardman, whose late father had worked for Seelan. She is the best water topper-upper I have ever experienced, and was excellent in ‘reading’ me and my requirements. The multilingual front of house hostess Goshia, whom I met at the opening, has since left while Justin Paul Jansen is still there, but was not on duty yesterday. 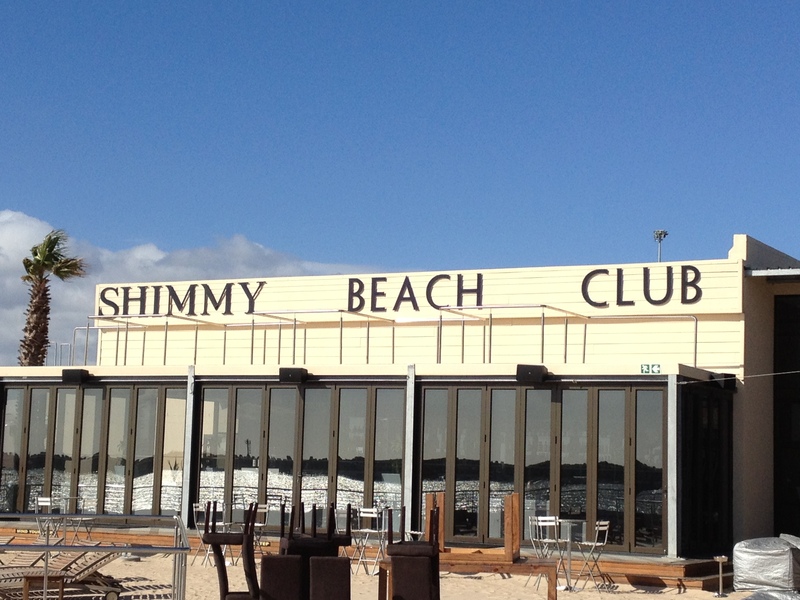 Restaurant Revisit: Shimmy Beach Club has the Breakfast blues! I received a media release from Communication Services Africa on Friday, to publicise the new weekend Breakfast offering of their client Shimmy Beach Club, the highlight being their Breakfast Pizza, of which they had sent along a photograph (left). 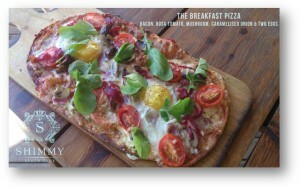 Sadly the photograph sent did not match the Breakfast Pizza I was served yesterday. 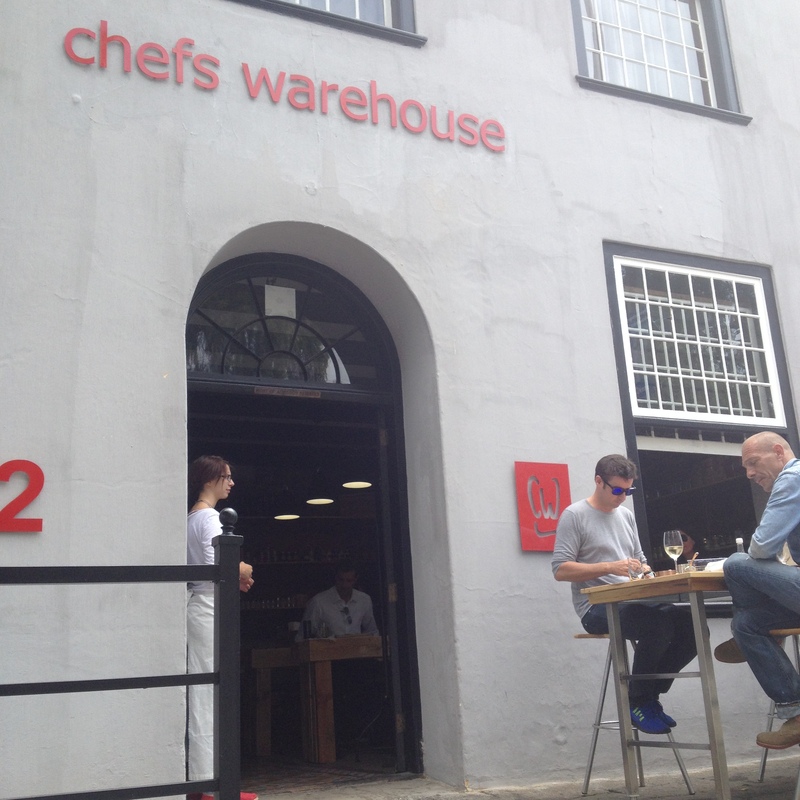 Chef Liam Tomlin flourishing at new Chef’s Warehouse & Canteen on Bree Street! 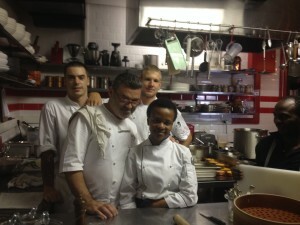 Liam Tomlin is the most internationally experienced and respected but one of the least known chefs working in Cape Town, despite having worked in our country for ten years. 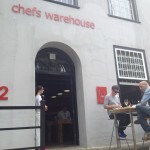 The recent move of his Chef’s Warehouse & Cookery School on New Church Street to Bree Street, now named Chef’s Warehouse & Canteen, seems to have transformed him and he seems happier than he has been for a long time, being back in the kitchen and hands-on in his restaurant. Restaurant Review: 65 on Main fresh find in Green Point! 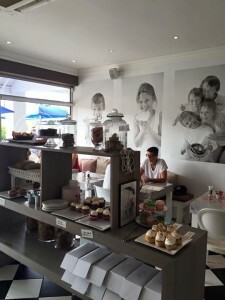 The restaurant at 65 Main Road used to be one of Green Point’s most popular when it was called Miss K, but nose-dived when it was taken over by an Italian owner and he renamed it after his daughter Giulia a year ago. 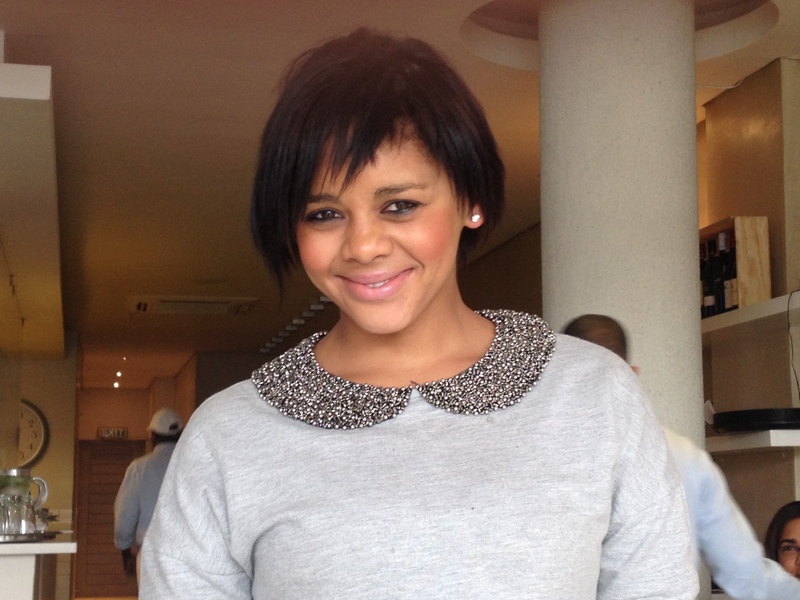 He lasted a few months before returning to his homeland, as his wife did not like Cape Town. This left the space for Whitney Wentzel to take it over and to open 65 on Main within two weeks, at the beginning of August. It was a surprise discovery, following a most mediocre Camps Bay experience earlier that day! 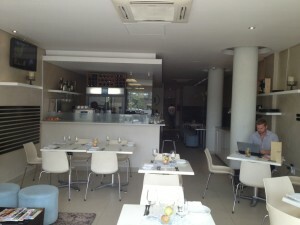 Greek Fisherman/City Grill/Meloncino Sweet Service and Nespresso Sour Service Awards! 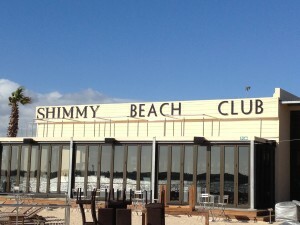 Shimmy Beach Club: friendly and inexpensive, sushi superb! 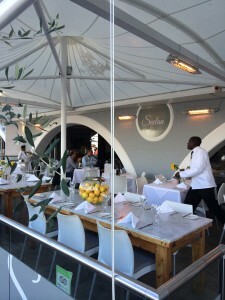 We were invited to try Shimmy Beach Club recently, not having had a chance to have a meal there since it opened six months ago, the restaurant, bar, and beach not being visible to visitors to the V&A Waterfront as it is hidden away in the port. Given the client profile, and the R40 million expenditure invested in the new building, we were surprised about the good value and friendly dining we experienced. 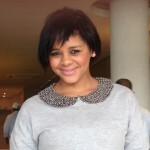 Pick ‘n Pay Sweet Service and Ciro Sour Service Awards! The Sweet Service Award goes to Pick ‘n Pay Franschhoek, and its manager Craig, for organising individual Parmalat milk portions, a hospitality product one does not expect to buy at a retailer, but which we had seen sold in single servings at its Daily branch in Franschhoek. The main branch in Franschhoek did not have enough boxes in stock, so sent for the balance of our requirement from its Daily branch whilst we were shopping, and had them available within a few minutes. The price of the box of 50 Parmalat portions is R37,99, far cheaper than the price charged by Ciro. The Sour Service Award goes to Ciro Beverage Solutions, a company servicing the hospitality industry with individual portions of Ciro coffee, Huletts sugar, Parmalat milk, Baker’s biscuits, Five Roses tea, LavAzza, House of Coffees, WEGA, N&W, Schaerer, Cafitesse, BUNN, Chilla Beverage, and more, and from which we have ordered for more than ten years. The service declined (except for the sales service from Debra Ruthven), the prices increased, and the trading conditions re quantity purchased and charging for delivery worsened over time, accompanied with rude interaction from the contracted-out delivery staff, who appeared to be new staff at every delivery. Complaints lodged were dealt with defensively, and in the 14 year period of doing business with them we have never met a Ciro staff member! Cheques posted to their head office in Johannesburg were stolen from their post box. 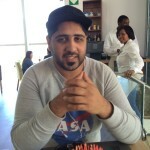 The Cape Town branch manager Gustus Bergman was previously a financial manager at the Johannesburg head office, and does not know how to communicate with and treat his customers, nor has he fixed the service problems. For years we believed this company was the only source of hospitality products, and we are delighted that we can now source the Parmalat portions from Pick ‘n Pay at a far better price!